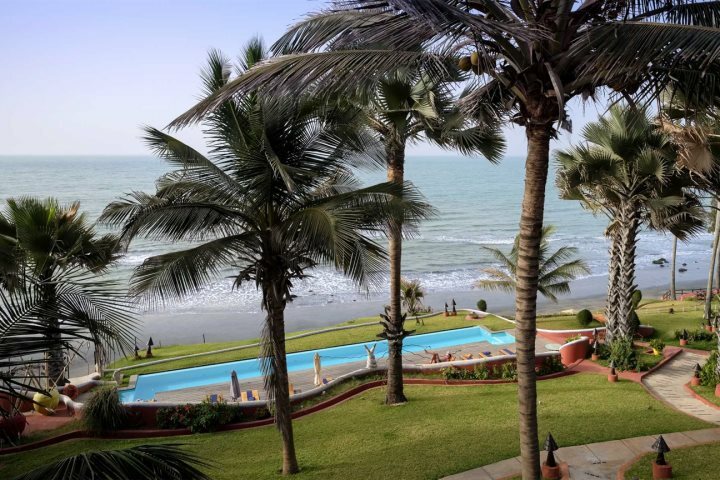 What’s the weather like in The Gambia in October? 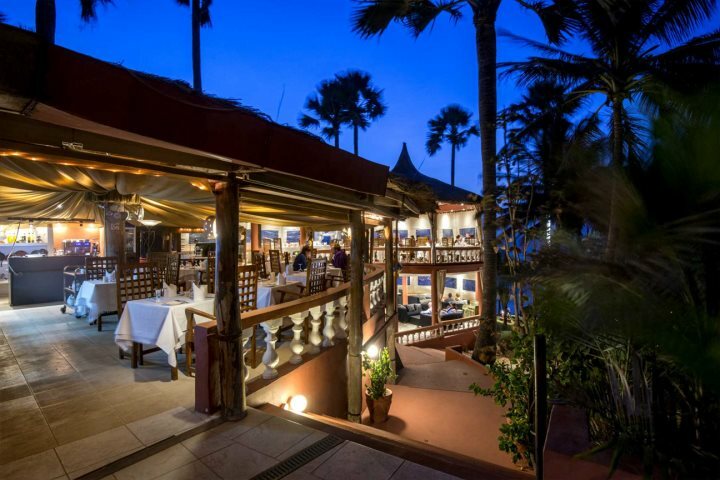 With average highs of 32°C, you’ll certainly find heat during an October holiday to The Gambia. The rainy season has just drawn to a close, so the landscape is much more plush and green than you’d find visiting later in the year/into the new year. 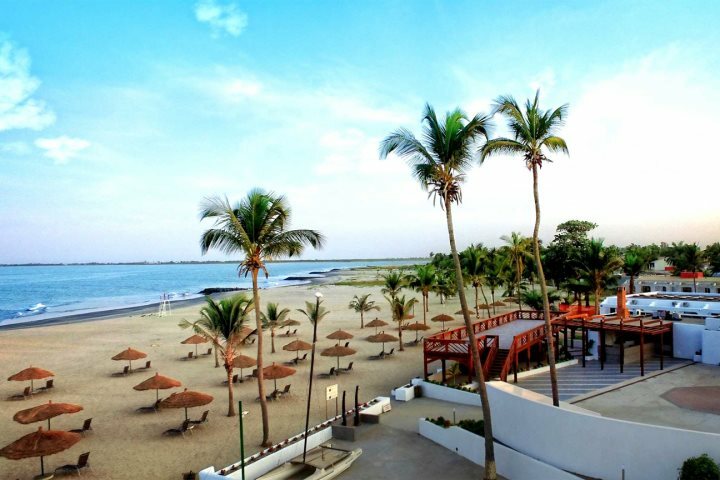 If you love the carefree feeling of an all-inclusive escape, check out Sunbeach Hotel. 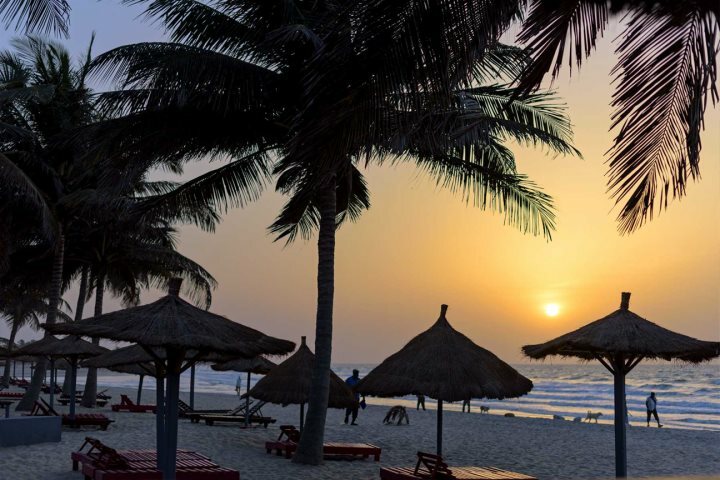 Located along one of the best stretches of sand in The Gambia, you can save up to £346pp on a visit during October half term. If you want to know more about a stay here, have a read of the Sinclair Family’s holiday post, or take a look online. 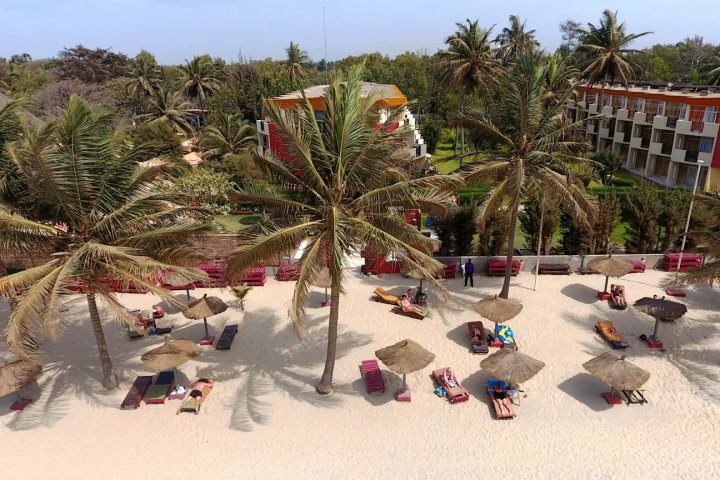 Kombo Beach Hotel is a wonderful choice for families looking to relax, where the adults can sit by the pool or enjoy a book under the shade of a palm, and the children can entertain themselves in the playground, playing pool games, and having fun with the full-time entertainment team. Prices from £578pp, saving up to £326pp. With stunning, uninterrupted views of the Atlantic from burnished cliffs, a stay at the boutique luxury Ngala Lodge is a rewarding experience. 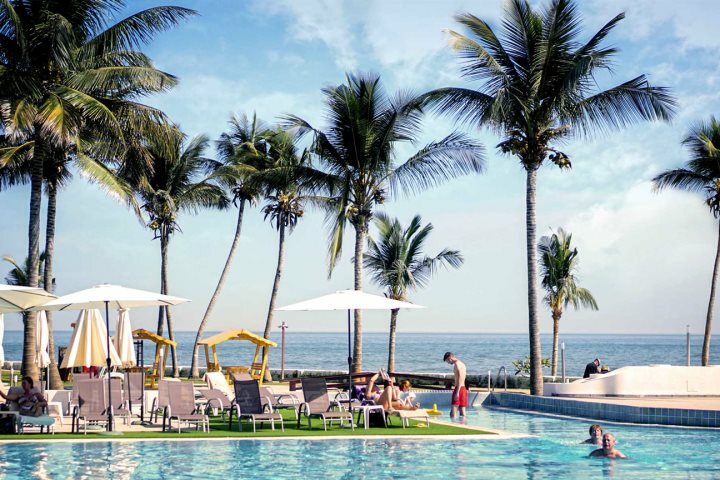 An adults-only property, you can relax in the tranquil gardens, at one of the two pools; one an infinity and the other surrounded by tropical plants, or indulge in the excellent cuisine offered here. October half term deals start from £899pp, saving £195pp. 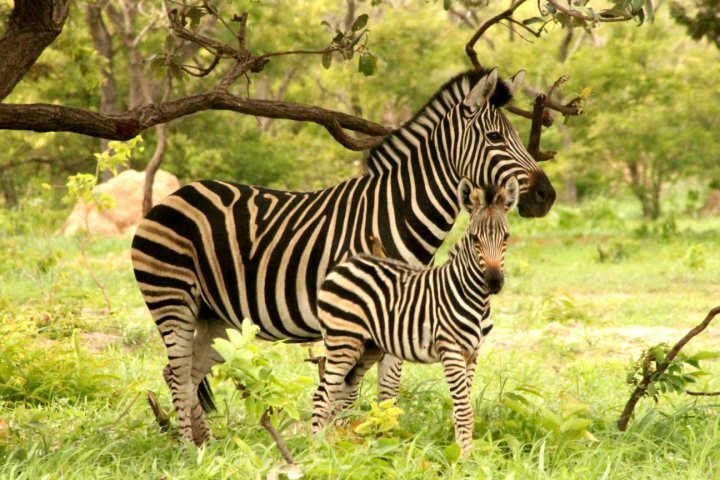 You don’t have to soak up the sunshine from around a pool or at the beach, why not hop across the Gambian border into Senegal, and visit Fathala Wildlife Reserve? 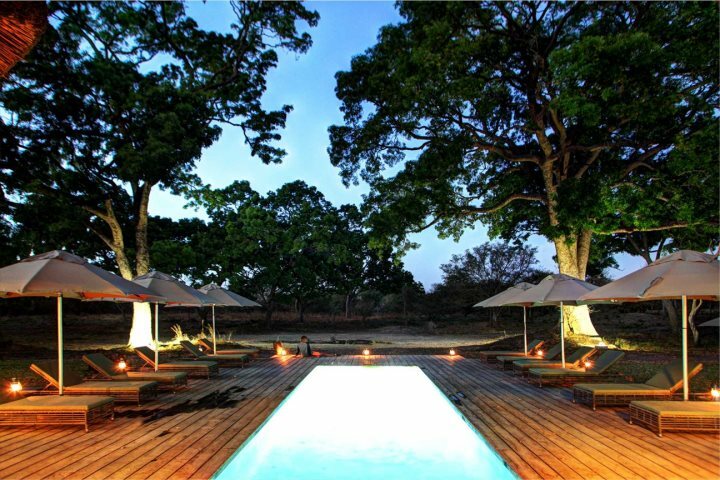 Although there is a plunge pool for when you need a refreshing dip, opting for a game drive around the reserve is a fantastic day out. 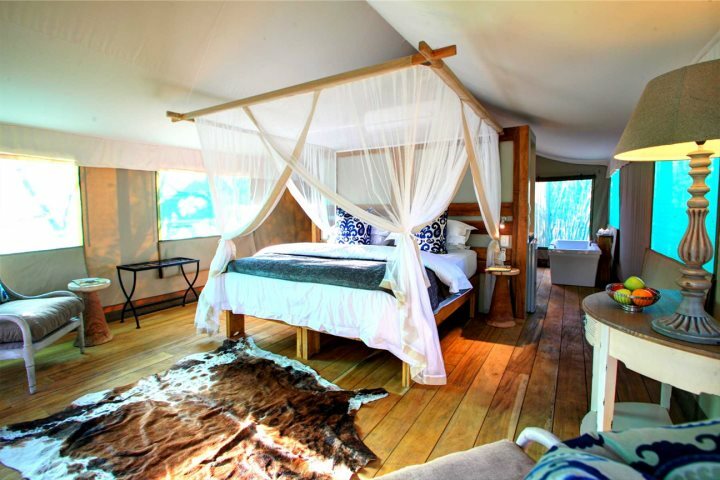 See rhinos, giraffes, monkeys and more, before heading back to your luxury safari tent. October half term from £1249pp. 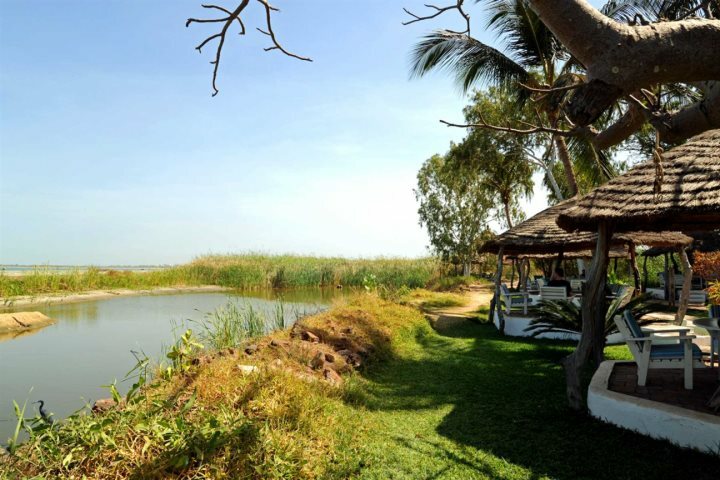 This can also be included as a 3 or 4-night add-on to a Gambia holiday. 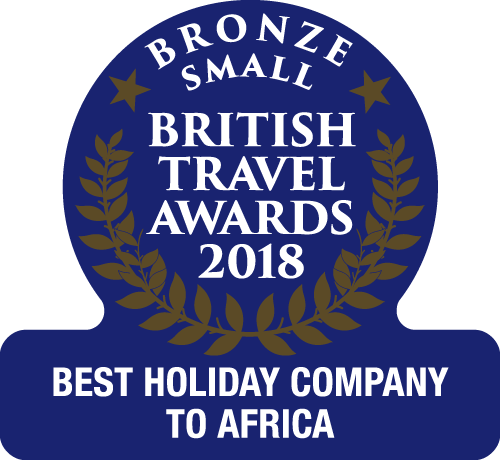 If you’d like to know more about an October half term holiday to The Gambia, visit our holiday deals page where you’ll find plenty of inspiration (and some great offers) for your Autumn escape.